WIT Arena, Sat 28th & Sun 29th September 2019. 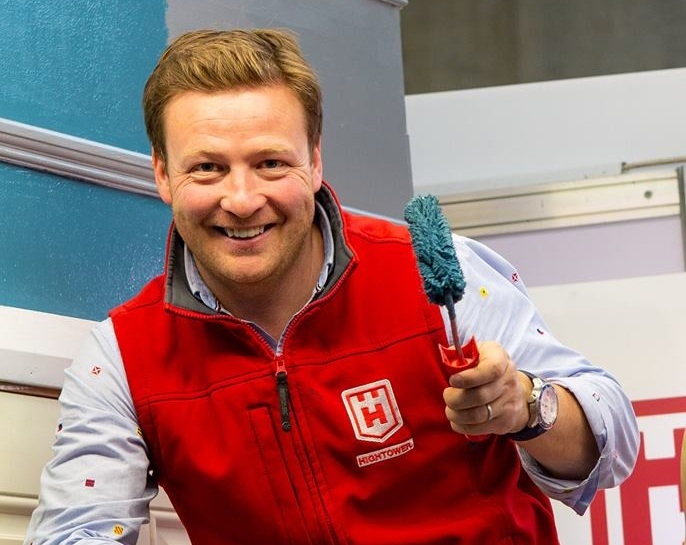 After the phenomenal success of 2017's show, the South East House and Home Show returned to the WIT Arena for another stellar weekend in September 2018. 2019’s event will take place on Saturday 28th and Sunday 29th September. Are you thinking about redesigning, renovating or building? Do you want to learn from the experts and chat to the professionals? Are you simply looking for one or two key pieces to transform the look and feel of your home? Then the South East House and Home show is worth a visit. Get expert advice from more than 100 leading South East suppliers, meet and greet our expert guests, take a front row seat at our style talks and sample the delights from our cookery demos. See everything under one roof in the WIT Arena with FREE PARKING – and kids under 14 are FREE! Do you want to exhibit at the the South East House & Home show? Are you exhibiting and need more information? Find out everything you need to know here. Plan your visit to the South East House & Home show: explore our exhibitors, read up on our contributors, book your tickets and sign up for VIP access and updates. With a diverse array of leading exhibitors showcasing the best of what the South East has to offer, you'll find endless inspiration for your house and home. WLR Events, The Broadcast Centre, Ardkeen, Waterford, X91 C4VN.